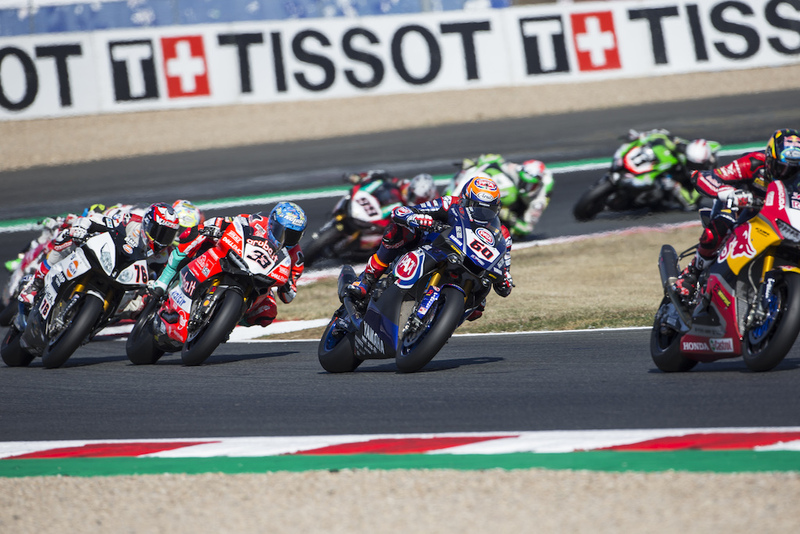 Pata Yamaha Official WorldSBK Team rider Michael van der Mark endured a challenging Race 1 at Round 11 of the FIM World Superbike Championship in Magny-Cours today. Van der Mark overcame rear grip issues to pick up vital championship points in seventh place. Michael van der Mark was unable to match the qualifying pace of his Pata Yamaha teammate and started today’s 21-lap race from tenth position on the fourth row.